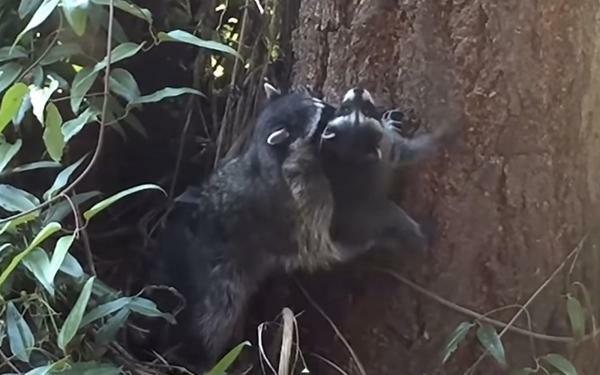 With tender care this raccoon gently teaches her kid how to climb. Very patiently, and persistently . Never forget: the best climbers are coming from our animal family! Enjoy the video!